Small architectural firm triples in size and increases profits thanks to the efficiencies of its new building information modeling workflow. Walking into the office these days, I know things are going to be more streamlined than we’re used to. Dropping off my lunch, powering up the computer, and taking a moment to make a carafe of coffee, there is no rush to get started. We no longer feel behind. There is no need to refuse valuable projects or inflate our fees. I have time to respond to the plethora of email that magically appears overnight, and even to squeeze in a project like writing this blog series! 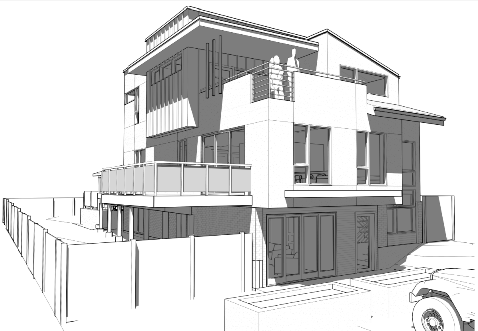 A small architectural firm shores up business with a move to Revit LT.
Editor’s note: This post is part of a series sponsored by Autodesk, highlighting how Autodesk® Revit LT is improving the design workflow and overall success of small architectural firms. Walking down the streets of Denver, peeking past the small gaps in the covered chain link fence of a construction site, you can’t help but notice a sense of vitality in the hard concrete surfaces and piles of bent steel around the unfinished building. Life has yet to begin in this building, but you seem so aware of the energy the building was designed to project. I was walking toward the building when it hit me: The energy is coming from the thin sheet of vinyl wrapping the chain link fence, which reads, “Future home of. 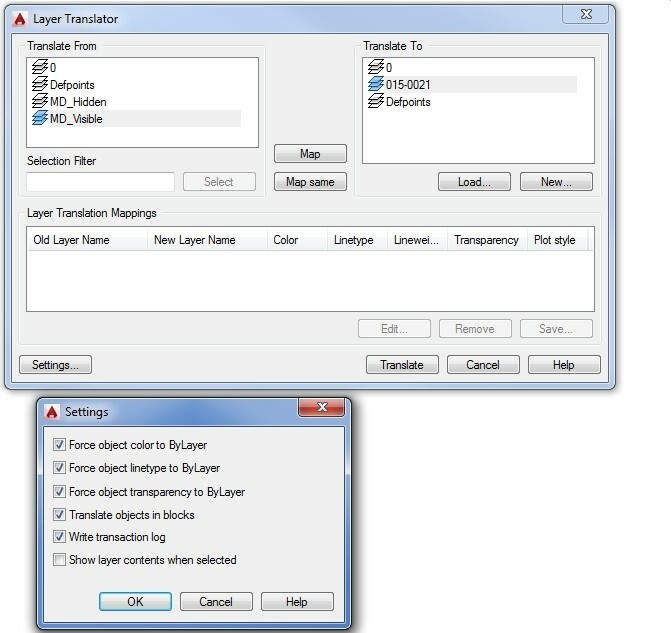 …” Above the text, an image shows a building yet to exist, a 3D rendering produced through a computer program that gives life to this area even before the occupants arrive. 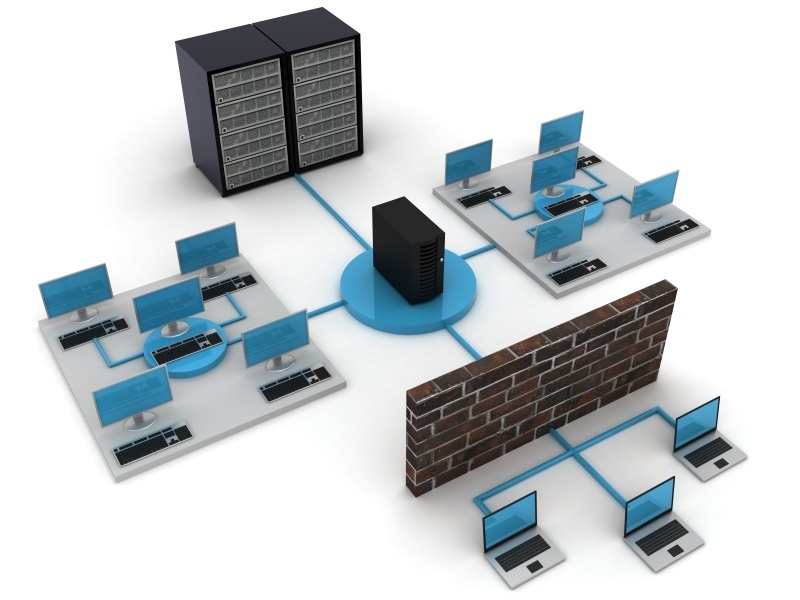 Do GVT-hosted workstations make financial sense for your company? 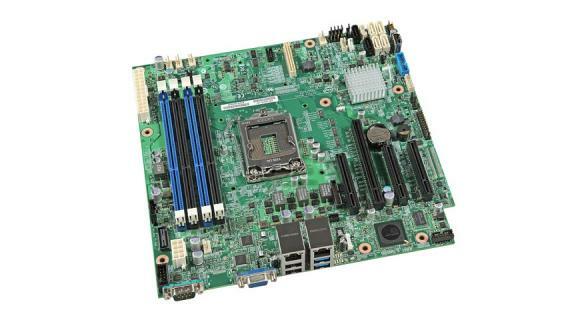 In the first three installments of Server-Hosted Workstations for CAD we talked about the technical aspects of running CAD applications on server-hosted workstations built on Intel Graphics Virtualization Technology (GVT). 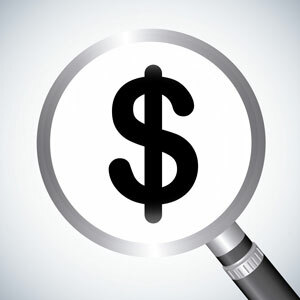 If you’ve decided that server-hosted workstations are a good technical fit for your company, then it is time to perform an economic analysis to see if you can achieve a positive return on investment (ROI). In this final installment of our series on GVT solutions we provide guidelines for you to perform your calculations. 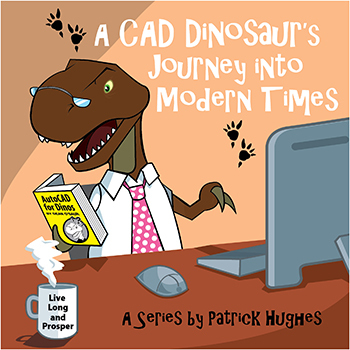 How do you know your CAD tools will work on GVT-hosted workstations? In the first two installments of Server-Hosted Workstations for CAD we introduced the concept of using Intel Graphics Virtualization Technology (GVT) to move workstations to a data center-hosted environment and how users would perceive using a hosted workstation in your company’s network topology. To continue examining how GVT would work in your company's environment, you need to know what CAD applications are certified to operate on Intel GVT workstations, plus let IT staff know how to prepare your network. Given these final metrics, everyone in your IT/CAD team should have a solid idea of what hosted workstations could mean for your business. What is Intel GVT, and how can it help speed up the design process? In the first installment of Server-Hosted Workstations for CAD we introduced the concept of using Intel Graphics Virtualization Technology (GVT) combined with Citrix XenDesktop and HDX 3D Pro software to virtualize CAD applications to remote users from servers in your data center. To explore GVT solutions for your company, you must complete several phases of investigation and discovery — with user experience and perception of the remote workstation as a high priority. User perception is key to making any changes in your computing environment, so in this part of our series we’ll focus on the core issues surrounding user interaction with and response to workstation virtualization. Our day-to-day workstation power problems are common: CAD users work in branch offices all over the country (or world), slow WANs make sharing CAD files difficult, workstations with widely varying equipment specifications slow design work, graphics drivers act cranky, and all of our work must be backed up and secure. If you’re a CAD manager or IT administrator you’ve likely wrestled with most of these issues at some point. Server-hosted workstations — built on Intel Graphics Virtualization Technology (GVT) and accessed from virtually any device using Citrix XenDesktop and HDX 3D Pro software — offer an integrated solution to these common CAD headaches. In a four-part series sponsored by Intel, I’ll examine server-hosted workstation solutions from the perspective of a CAD manager to help you determine if this option is right for your office. In this installment, Part 1, I’ll explain the basics of the technology and discuss its general benefits and feasibility for CAD applications.